The EUR/USD currency pair continues moving upwards. 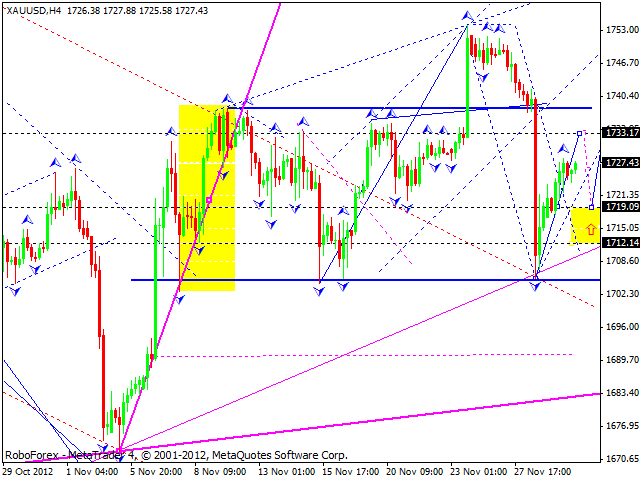 Yesterday the market was able both to reach a new top and to form a correction towards the previous one. 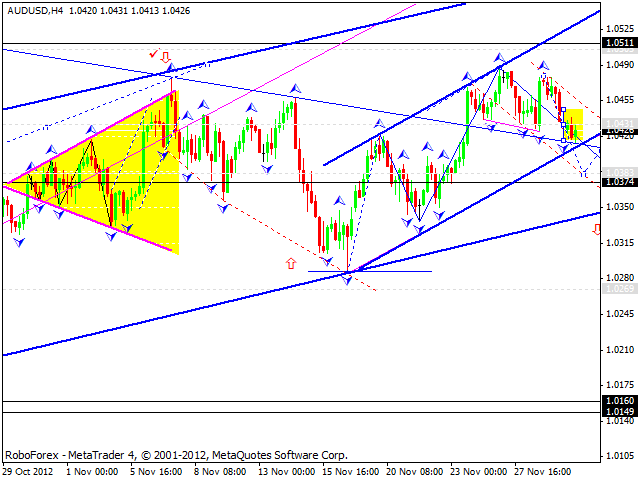 Today the price is expected to form one more ascending structure with the target at 1.3030. Only after the completion of this structure the pair may start forming a more significant reversal pattern. 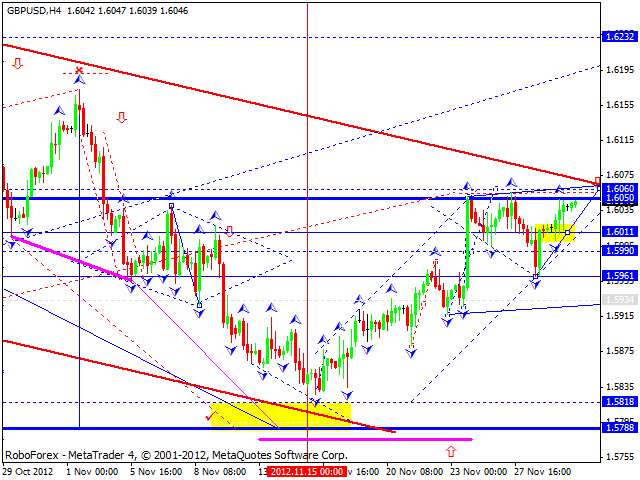 The GBP/USD currency pair continues moving inside the fifth wave, the final one. The target is at 1.6060. Later the price is expected to consolidate near this level and start forming a reversal pattern. 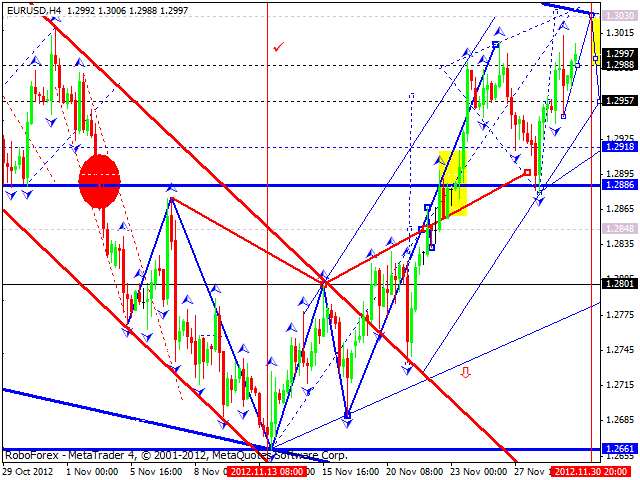 The USD/CHF currency pair continues falling down, the price is forming the last descending structure. 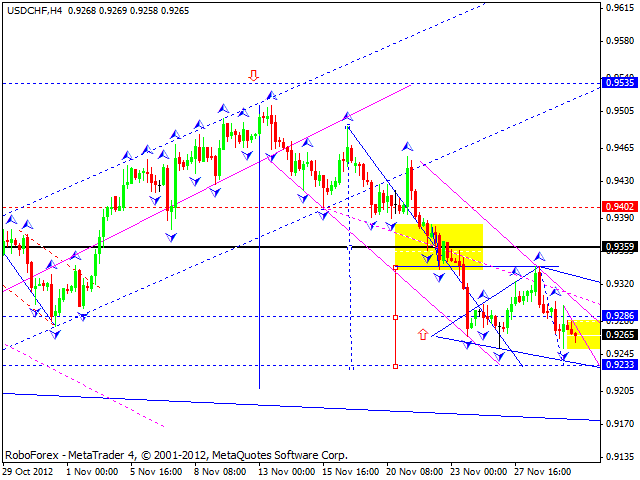 Only after reaching the target at 0.9233 the pair may start forming a more significant reversal pattern. The USD/JPY currency pair completed one more ascending structure. Today the price is expected to form a descending structure with the target at 81.45, start a corrective, and then continue moving downwards to finish this corrective wave at the level of 81.25. Australian Dollar continues moving downwards. Today we can see that the price renewed the minimums of the first descending wave. Such market behavior indicates that the pair may continue falling down to reach the target at 1.0385. Later the price is expected to return to the current levels and form one more descending structure to complete a five-wave correction. The target of this correction is at the level of 1.0375. 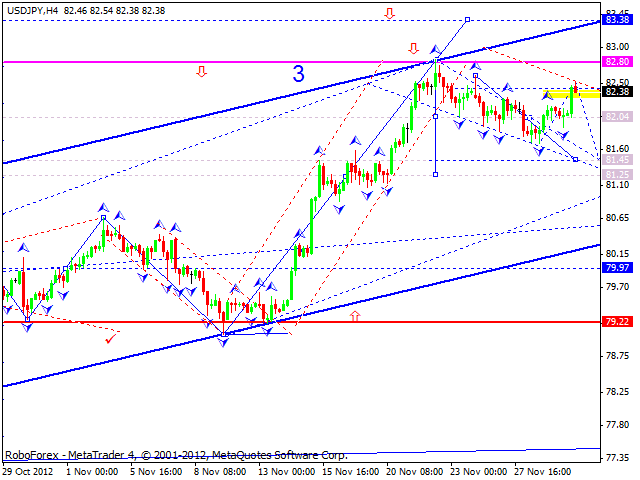 After this correction is completed, the pair may form a new ascending wave towards 1.0510. Gold continues growing up. The structure of the price movement implies that the instrument may reach the level of 1732. Later the price may correct this impulse (at least) towards the level of 1720 and then start moving upwards again to break the target at 1735.